If you're content creator looking to build your social media following there's an event happening tomorrow night here in Lansing to help you do just that. LANSING, Mich. — If you're content creator looking to build your social media following there's an event happening tomorrow night here in Lansing to help you do just that. The focus is not just on growing your social media but also generating revenue from it. 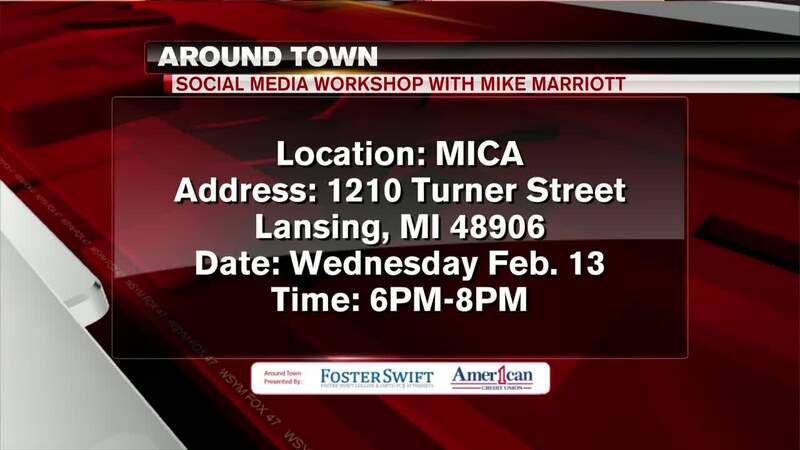 The workshop will be held at "MICA" on Turner Street from 6 to 8pm. It's recommended to bring something for taking notes.